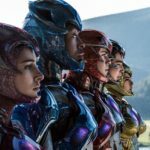 Tokunation › Power Rangers Movie › New Power Rangers 2017 Movie Trailer Online- Featuring Zords & Monsters! Yeah, passing on this movie. So the open helmets during battle are going to be a thing. Did someone not get the memo that it looks really bad? It was terrible the first time they tried it for the first movie, it was terrible in ninja storm, guess what? It's terrible the third time too! Yup. Still looks awful but, somehow, moreso. It's About time we got This Trailer. I Loved it All. Not awful one bit. I can't wait to see the movie. Dear god you people are negative. The trailer is great. The perfect mix of cheesy nostalgia meets modern superheroes meets real life design. 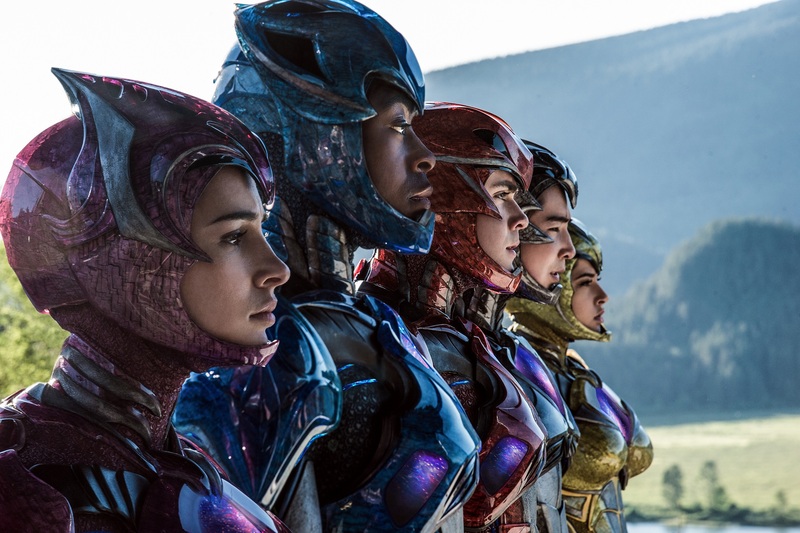 The suits look damn good, love the design of Zordon and them explaining the Command Center as a buried spaceship, Rita is terrifying, and the zord action looks great. Yes, the visors come up... in the zords. When they are on the ground they are close. Big friggin' deal. God forbid someone have a different opinion than you, right? You think it will be great, good on you. I hope you go and drop $10 or whatever and enjoy the thing. It doesn't appeal to me and, whether people like it or not, I have just as much right to express that opinion as anyone who feels the need to jump for joy. the only thing i did not like in the traile ris the music other then that it was really good trailer. Blehh. It looks pretty cool on the surface, but "reading between the lines", for lack of a better phrase, it's blatantly formulaic. The comedy also reminds me very much of the Transformers films, in a bad way. Hell, the "jokes" shown here are worse.